Sony Pictures Consumer Products and Mattel, Inc. announced today the development of a new collectible line of toys based on the world’s favorite poltergeist fighting team, the Ghostbusters, including an extensive cast of ghosts and ghostbusters – celebrating the 25th anniversary of the frightfully funny classic film "Ghostbusters." For the full release head on over to Poe Ghostal, a quality site! Anyone who has a Vectrex-inspired rendition of Soaron Sky Sentry next to their comment box is a-ok in our book! So, get excited for this new line of 12" and 6" Ghostbusters, with actual likenesses, sculpted by the 4 Horsemen! We will hope to have those prototype shots to you this Friday! 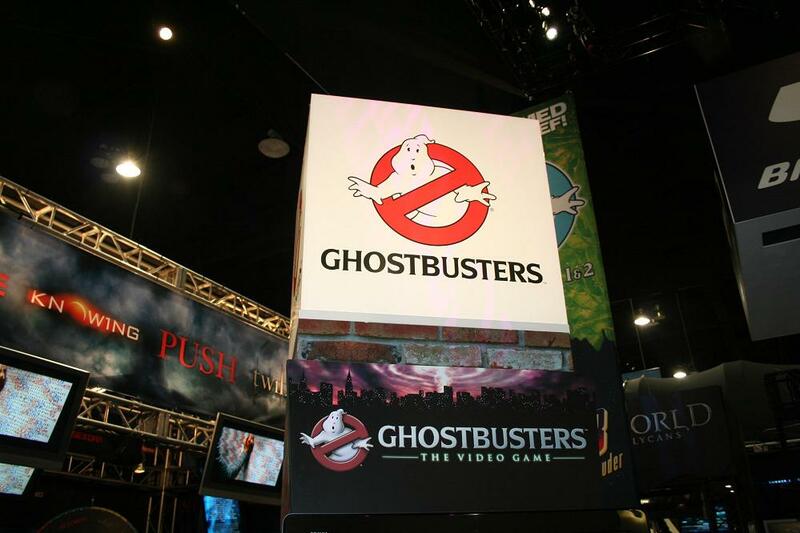 Since I like trying to reuse my old pictures, here's the Ghostbusters: The Video Game marquee from SDCC - seemed topical. 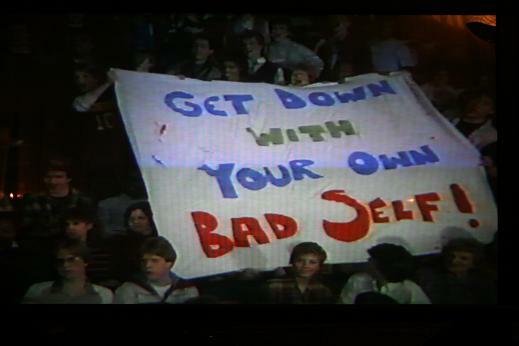 Thank goodness that game is back on track - thank you Atari!